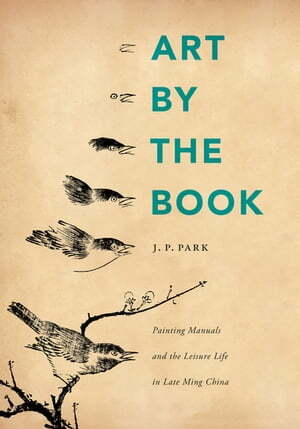 Collins Booksellers - Art by the Book by J. P. Park, 9780295807034. Buy this book online. Sometime before 1579, Zhou Lujing, a professional writer living in a bustling commercial town in southeastern China, published a series of lavishly illustrated books, which constituted the first multigenre painting manuals in Chinese history. Their popularity was immediate and their contents and format were widely reprinted and disseminated in a number of contemporary publications. Focusing on Zhou's work, Art by the Book describes how such publications accommodated the cultural taste and demands of the general public, and shows how painting manuals functioned as a form in which everything from icons of popular culture to graphic or literary cliche was presented to both gratify and shape the sensibilities of a growing reading public. As a special commodity of early modern China, when cultural standing was measured by a person's command of literati taste and lore, painting manuals provided nonelite readers with a device for enhancing social capital.